On this lovely Tuesday eve in the Rietveld Pavilion, we’re watching The Watermelon Woman, the witty and accurate comedy\mockumentary starring, directed and written by Cheryl Dunye. Cheryl Dunye plays a semi-fictional version of herself, an aspiring African-American lesbian filmmaker in mid-90’s Philadelphia. While searching for a subject for a film project, Dunye catches a glimpse of an African-American actress playing a stereotypical and offensive role in an old Hollywood movie. Her interest is piqued when she sees the actress isn’t credited with a name but with the title “The Watermelon Woman”. The movie documents Dunye’s journey to uncover the identity of The Watermelon Woman and her everyday life as video store employee and event photographer, as well as her relationships with the women in her life. This film, while being tremendously important as the first film directed by an African-American lesbian woman, is also unique in it’s tone- being both profound and light. It fits in with the slacker comedies of the 90’s but never compromises it’s identity and strong political statements. Though the narrative is fictional, Dunye highlights the true untold histories of queer POC in film. The pavement around the Pavilion is being renewed but don’t fear! We’re gonna have treats, music, this wonderful movie and good atmosphere for discussion after it. 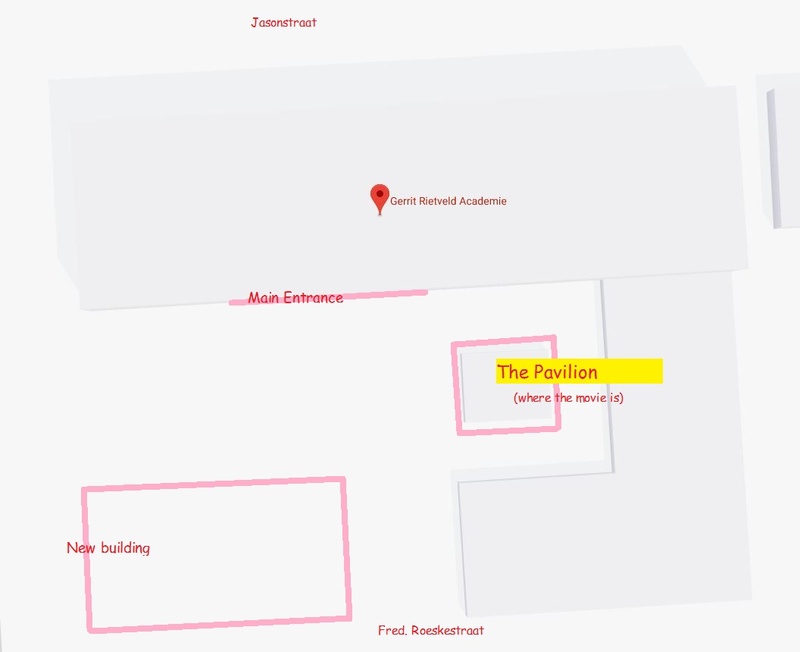 Please see the crude map of how to get to the Glass Pavilion below. We’re hella excited about this one! Screen Queens is a monthly film club aiming to celebrate and build a community around queer cinema.